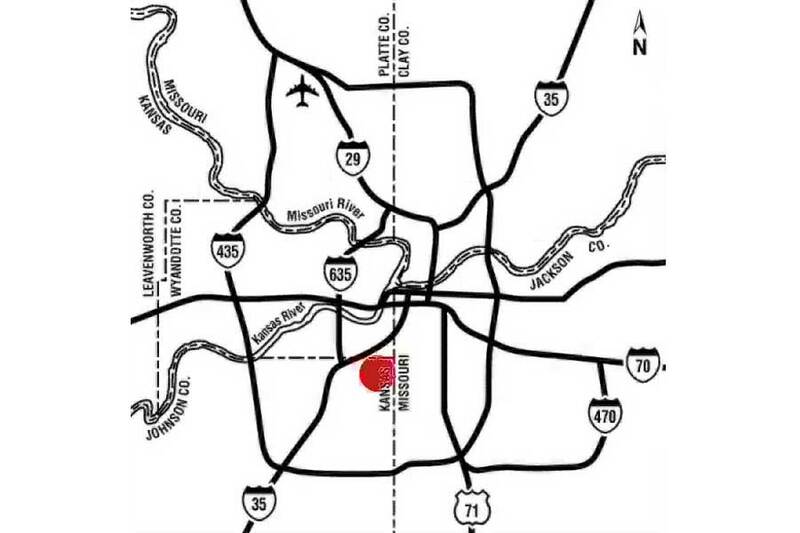 Tax Favored Benefits building is located in Overland Park, Kansas at 4801 W. 110th Street. 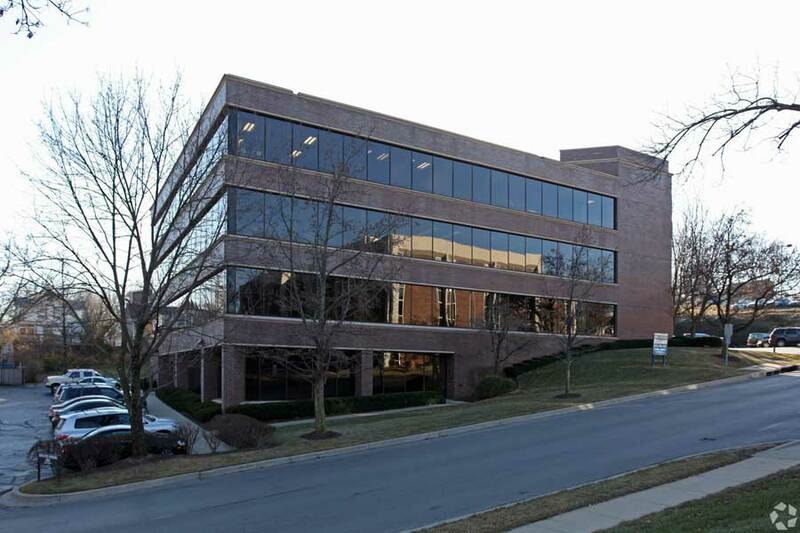 This Class B office building has excellent highway access, Roe Avenue, College, Avenue, Nall Avenue, and is conveniently located near Town Center. The property sits in a beautiful, highly maintained park allowing for attractive building exposure and includes a private entrance on ground level within a few steps of ample parking. 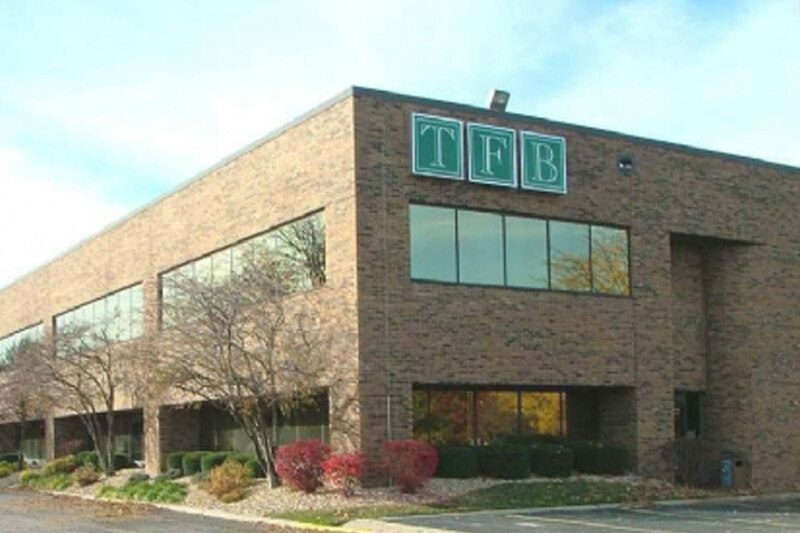 Copaken Brooks is proud to announce this building is currently fully leased. The building is leased and managed by Copaken Brooks.